The Office of the Superintendent of Bankruptcy has just issued their 2018 surplus income directive, setting the surplus income limits for 2018. The full text can be found at OSB Directive 11R2-2018 which includes the new 2018 surplus income limits. The surplus income directive comes into force on March 19, 2018 and applies its surplus income limits to all calculations of surplus income made by a Trustee or the Court after that date. 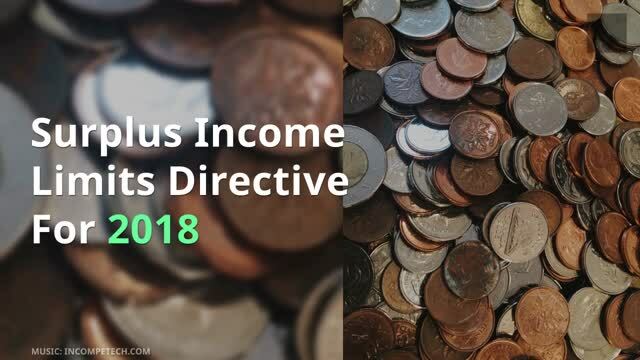 What is the surplus income directive for 2018? The surplus income directive for 2018 defines the amount that a bankrupt must pay from their future income during their bankruptcy. The calculation is influenced by the bankrupt’s income, the number of people in the bankrupt’s household, as well as the size of the bankrupt’s family. A bankrupt earning more than the standard set by the 2018 surplus income directive will have to make additional payments to the Trustee. Moreover, bankrupts who are required to pay surplus income will be eligible to be discharged from bankruptcy 12 months later than those who don’t have to pay surplus income. A first-time bankrupt with surplus income would be eligible to be discharged after 21 months and a second-time (or later) bankrupt would be eligible after 36 months (instead of 9 and 24 months). 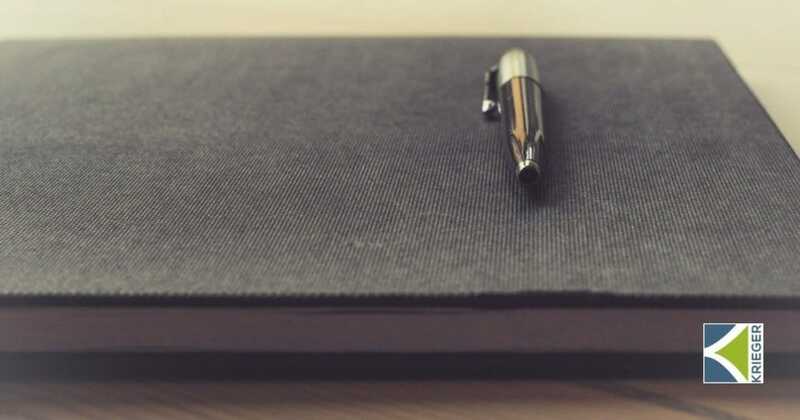 The biggest change in the 2018 surplus income directive is that the the household income standards (surplus income limits) used to calculate surplus income have been updated.